Belkin creates product that enhance the technologies that we use on a daily basis. 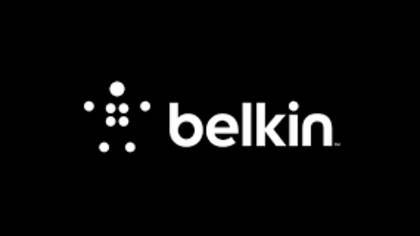 Belkin competitors include CISCO systems and D-LINK corp. If you are having a problem with a Belkin product or service and need to get in touch with a live customer service representative we have found the best way to do so. How to Speak to a Live Person: Call 800-223-5546 you will be greeted with an automated message that will prompt you to help serve your needs. press 1, press 1 and you will be placed on hold to speak to a live customer service agent.